Former Massachusetts federal Judge Nancy Gertner joins us to weigh in on Gov. 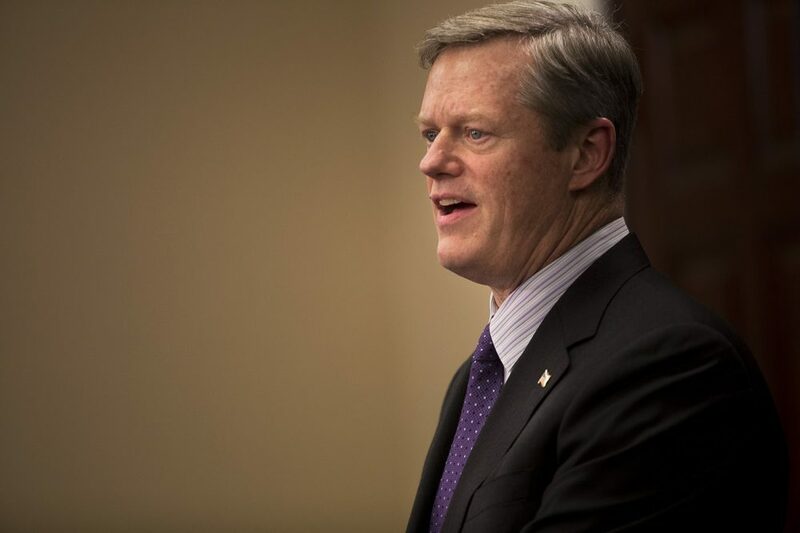 Charlie Baker's call for a Newton judge to be removed from the bench. She also breaks down the latest news in Mueller's Russia investigation. Nancy Gertner, former Massachusetts federal judge, senior lecturer at Harvard Law School and WBUR legal analyst. She tweets @ngertner.